The first skill your child needs to learn is balance, so avoid anything that comes with stabilisers – or remove them yourself. 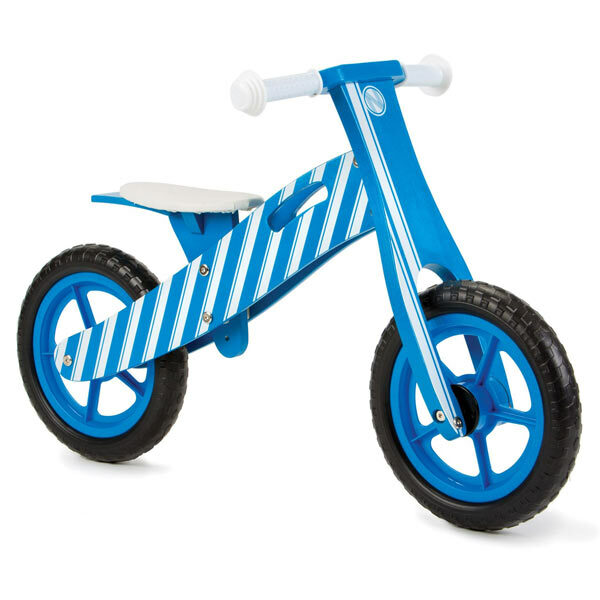 A balance bike needn’t be expensive – it doesn’t come with pedals. At first, your child will simply use it as a walker. But your child’s brain will quickly recalibrate and their walk will become a run, then running turns into coasting. Great job – your child now knows how to balance on a bike. The only thing stopping your child going faster is the lack of pedals and a gear ratio. What next? 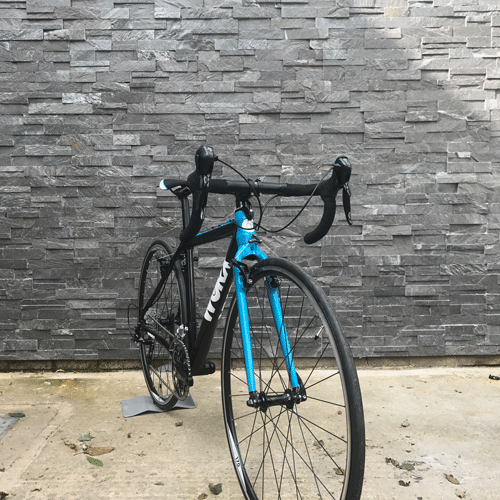 New bike. 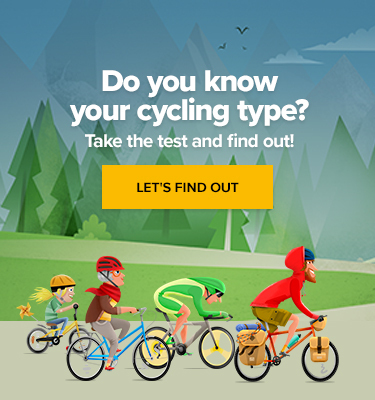 At the time of writing, this bike is competitively priced – but if you’re hesitating, remember that if you have more than one kid, your second will inherit this bike. Two for the price of one. The Buddy offers two key features your child will grow into – brakes and pedals. 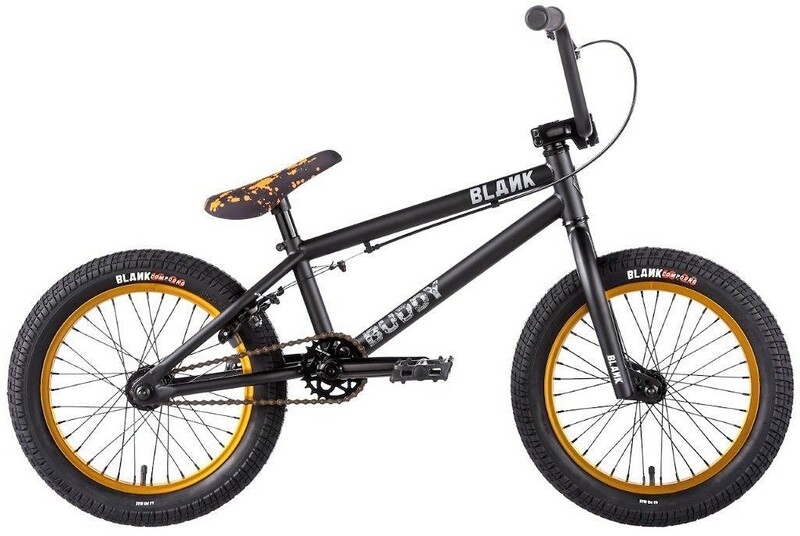 The low BMX gear ratio means quick acceleration but low top speed. Getting up to speed quickly will help with balance and a low top speed means learning to brake is safer. The Buddy will give them ample opportunity to explore tarmac and dirt but inevitably they’ll want to keep up with you. This is such a beautiful bike to look at you know your kid will fall in love with it and want to be seen on it… forever. More importantly, the light aluminium frame and uncomplicated SRAM 9-speed rear cassette will make them want to ride it every day. Other components include SRAM brakes and derailleurs, with Canyon’s own shifters and cranks. You soon realise that the pricing is very fair especially given the mileage your child will get out of this very well-designed machine. Those in the know buy Frogs. 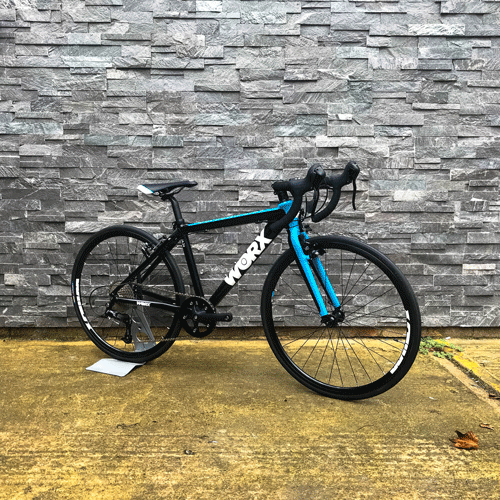 Last year we recommended the road equivalent of this bike which comes with gears, but there’s been something of a renaissance in track cycling, and it may be something you consider introducing your child to. In fixie mode, the Track 70 will teach your kid a lot about both starting and stopping power, as well as conservation of energy. 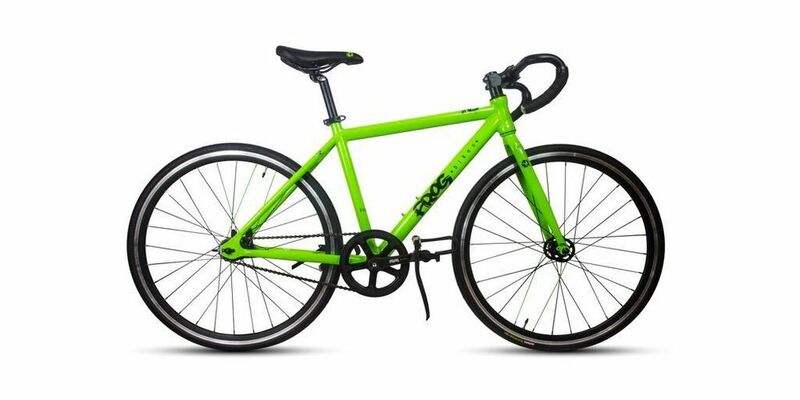 Flip-flop hubs mean you can switch the Track 70 between freewheel and fixie, and Frog design bikes with a child’s body geometry in mind – this is a very light bike. I’ve included the JA-700 PRO because it’s nice to know there are manufacturers who take young talent seriously. And if your kid is displaying talent on the road, or wants to try cyclocross, the JA-700 PRO will satisfy their hunger for speed. 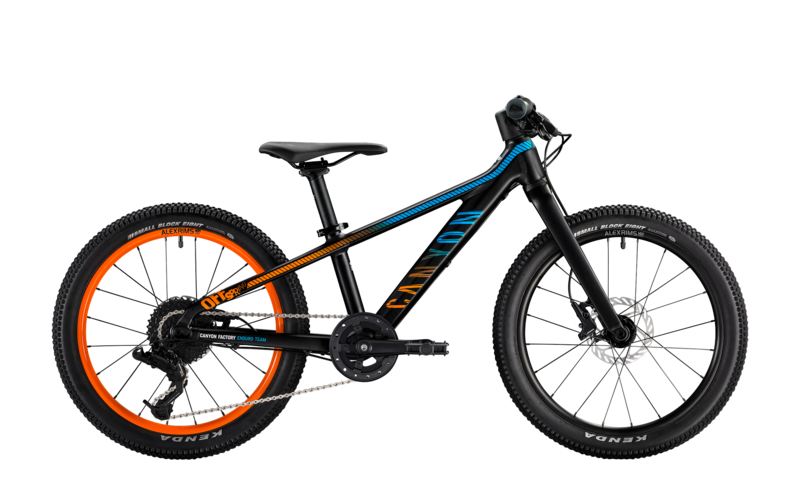 With a carbon fork and an option to pay extra for lighter wheels, WORX clearly have no interest in patronising the young rider.